Hilco Lube Wipes contain the multi-purpose solution that lubricates, cleans, loosens nuts and bolts and displaces water. 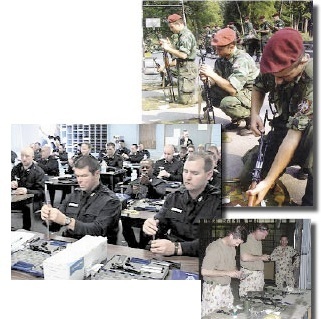 Common applications include weapons, machinery, vehicles and tools. Each pre-treated wipe measures 7"x11".